Of course this morning's huge gap down may throw a wrench into things. 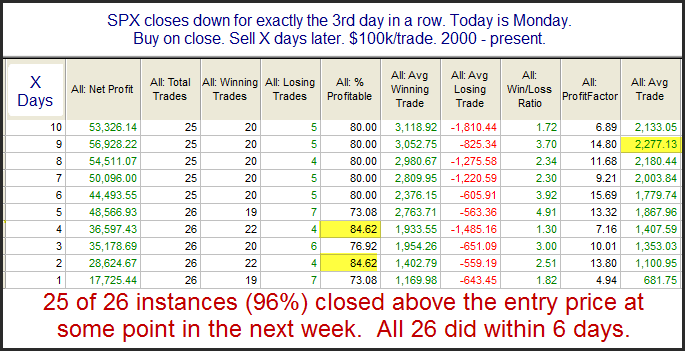 I examined similar gap situations on June 29, 2010. No Turnaround Tuesday...how about Wednesday?